To get to the start of this hike, take the lift between Barboleuse and Les Chaux. From the top of the lift, head for the forest road on your left. Then walk towards Le Luissalet along the path heading down through the forest on your left. 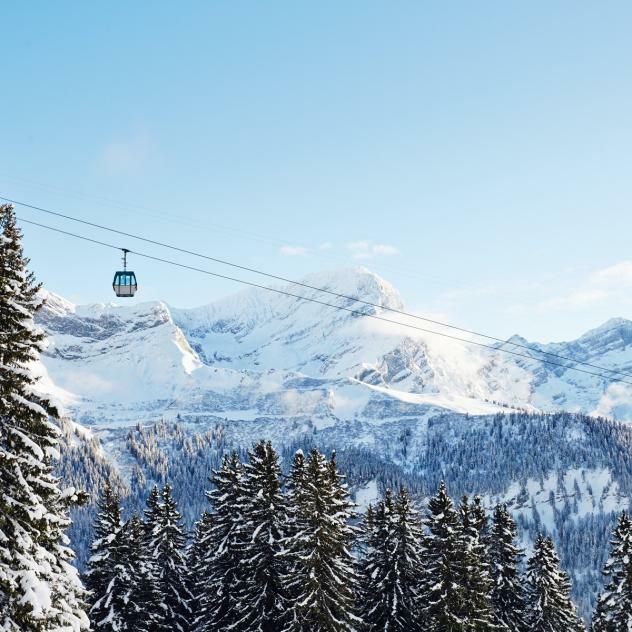 Finally, head towards La Verneyre and follow along the river until you get to Villars, ending your hike via Les Roches Grises to the centre of Villars.